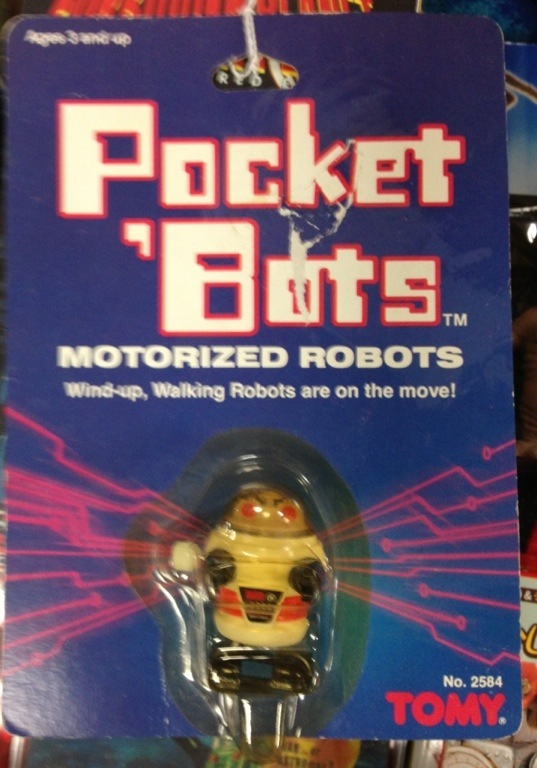 PocketBots were some of my favorite little toys as a kid. I got them several years in a row as stocking stuffers. They joined the rebellion, of course, and helped the Micronauts and R2D2 fight the Empire.